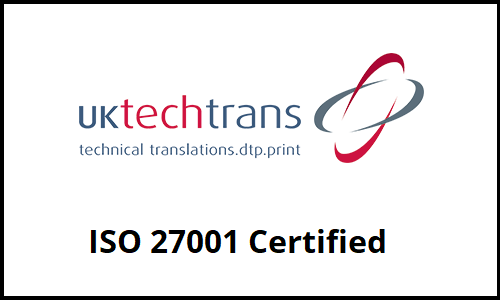 Here at UK TechTrans we are pleased to announce that we are now ISO 27001 Certified. We are now fully certified to the ISO 27001 Information Security Management standard. Keeping client information and documentation safe has always been paramount to us, and by following the ISO 27001 standard, we can now ensure that our client’s information is always secure! The ISO 27001 Certification is essential for any company dealing with sensitive information. 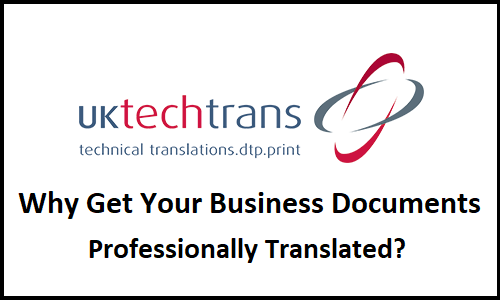 Taking pride in the security of customers documents is something every translation company should be doing. The ISO 27001 Certification essentially sets out standards for managing information security within a business, ensuring that a client or customer’s information always remains as secure as possible. UK TechTrans will always make sure that our client’s information is private and secure, something which our new ISO 27001 certification ensures. An ISO 27001 Certification is a world recognised security standard for many different types of businesses, including Translation, Interpreting, Proofreading and Desktop Publishing companies. The ISO 27001 Certification sets out a combination of prescribed control measures, which any business claiming to follow the standard will put in place. You can view our latest certificate by visiting here. Physical Security – access and door controls, processes for who can enter or access the building, screen locking policies, clear desk policies, CCTV, intruder alarms, access control to servers and data storage, etc. Technical Security – encryption in transit and at rest, password policies, network access control, authentication mechanisms, penetration testing, etc. Process Security – contractual and confidentiality relationships with suppliers, training programs for all relevant staff, information security policies, data retention and backup policies, etc. The physical side to the certification is making sure that no one can physically access the information or documents we have access to, unless authorised to do so. There are many measure and steps taken as mentioned above, some of which include: Screen locking policies, clear desk policies, and the use of CCTV. The technical security behind the ISO 27001 certification is a little bit more complex, with encryptions, heavy password protection, network access control, authentication mechanisms and penetration testing. These are all measures used so that no one can intercept the documents through our computers or via the internet. The process security element of the ISO 27001 Certification covers contractual and confidential relationships with all of our suppliers, as well as making sure that all relevant staff are trained sufficiently. The ISO 27001 Certification covers a broad range of security measures, ultimately making sure that your information and documents remain secure! Why the Certification is Important? The ISO 27001 Certification is important for the protection and security of our client’s information and documents. By following the standards set out in the ISO 27001 Certification, we follow certain measures which ensures a high level of security for our clients, helping to keep information and documents secure, and ultimately reassuring the people we work with. If you’re still not sure on what this accreditation means for us and how it effects the way we deal with our clients, then why not get in touch today. 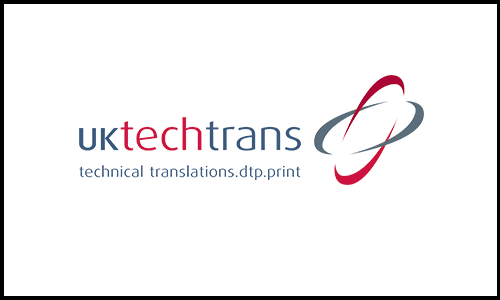 UK TechTrans are a leading translation company, offering technical translation services worldwide. To get in touch, please contact us by using our contact form, by calling us on: 01273 426921, or by emailing us at: sales@uktechtrans.com. Find out more about UK TechTrans and what our ISO 27001 certification means for us. 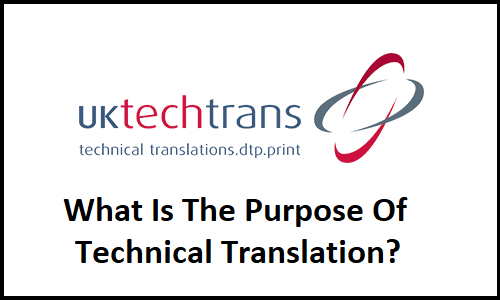 What Is The Purpose Of Technical Translation? Welcome to the new UK TechTrans Website. previous post: Welcome to the new UK TechTrans Website.